A qualified retirement plan is a necessary benefit for attracting and retaining quality employees. 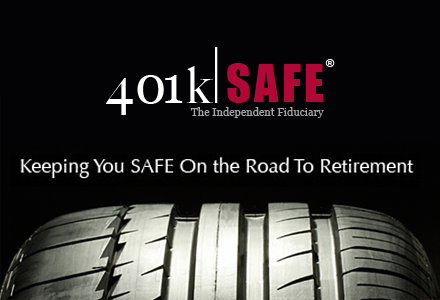 However, there has never been more regulatory pressure for employers to properly address fiduciary responsibilities and plan administration for the 401(k) or 403(b) plans they sponsor. This increased regulatory compliance and audit risk have many employers seeking solutions to minimize the compliance burden and risk. 2008 - U.S. Supreme Court changes legal basis for litigating 401(k) plans, allowing individuals to seek damages against plan sponsors. 2009 - The Department of Labor(DOL) added 1,000 audit enforcement agents, a nearly 10-fold increase in the number of agents auditing 401(k) retirement plans. 2012 - The fee disclosure rules, also known as the 408(b)2 regulations require plan sponsors to take a more active oversight role of plan fees and expenses.